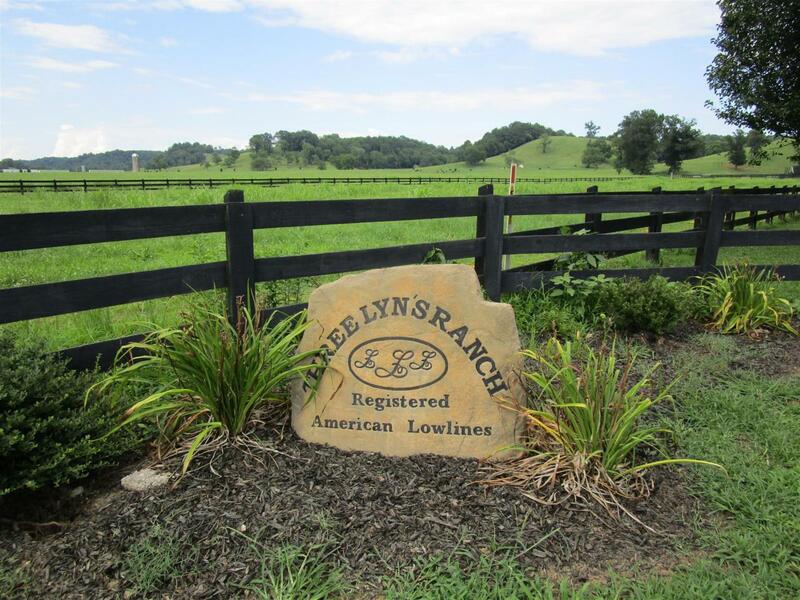 SCENIC VIEWS & LUSH PASTURES ARE THE PERFECT SETTING FOR THIS 40 ACRES W/2 HOMES! Main Hm is 4BR, 3BA! Brazilian Cherry Flooring, beautiful kit w/deluxe appliances & marble counters, GR room w/stone fireplace. MBR has hugh walk in tile shower & soaking tub. Guest suite has BR, Kit & Bath. Second house is 3BR,1BA w/1386 sq ft. See pics for details! Offered by Carvell Realty Company. Copyright 2019 RealTracs, Inc. Information Is Believed To Be Accurate But Not Guaranteed. Acreage Source Tax Record Built Info Existing Cooling Source Electric Elementary School2 Southside Elementary Has House Yes Heating Source Gs/El Is Federal Land Bank No New Construction No Property Subtype Farm Sale Includes Land And Buildings Sewer System Septic Tank Tax Amount 2462 Water Source City Water Zoning Res.